Hip-hop and anime go together like spaghetti and meatballs, like bacon with the egg and cheese, like Hercule and Buu, like … you get the point. The genre’s influence variety of popular anime, such as, Samurai Champloo and Afro Samurai. Maybe it’s the come-up stories or maybe its the fight scenes, but whatever the reason, there has always been a draw and a connection between the two. Toonami, a Cartoon Network programming block designed for boys aged 9 to 14, understood this connection and has been using hip-hop in their promo and commercials since its early days. Even though it is no longer an after-school programming block and instead airs late-nights on Saturday, Toonami has not strayed away from its hip-hop-based format. Proving this point, the new Adult Swim trailer for the upcoming Dragon Ball Super premiere is laid on top of Danny Brown’s Ain’t it Funny. Many rap artists are fond of Dragon Ball and have referenced the manga and popular anime in many of their raps. Danny Brown is no exception. On his song, “Shootin’ Moves”, he raps, “Smoking on some Goku / buds like Dragon Balls.” And on his song, “Way Up Here” feat. Ab-Soul, Soulo raps, “Smoking on that strong / strong like a Super Saiyan.” It is not a surprise that his song would be chosen to be a part of the new trailer. It is dark and energetic and works well as we watch Beerus destroy planets and the Kais cower in fear. Many young adults may have memories of viewing some of our favorite shows laced with hip-hop tracks in the commercials for Toonami. They are clearly making sure that we are amped up for the series and needless to say, it has worked. 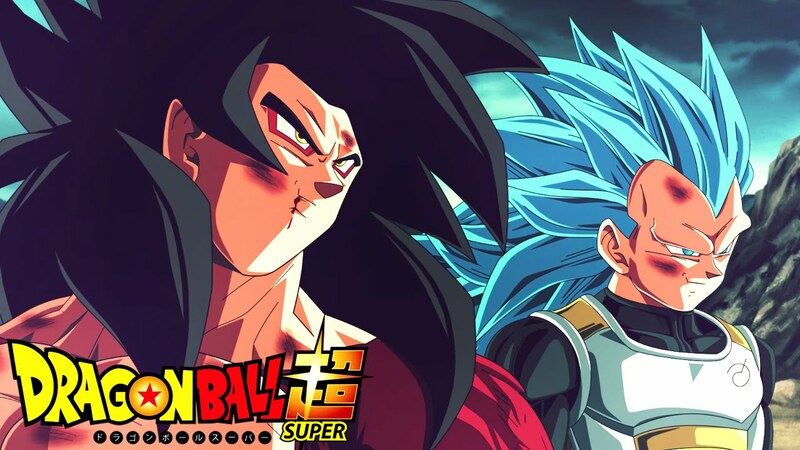 Check out Dragon Ball Super when it premiers Saturday, January 7 at 11:30 p.m. Eastern.